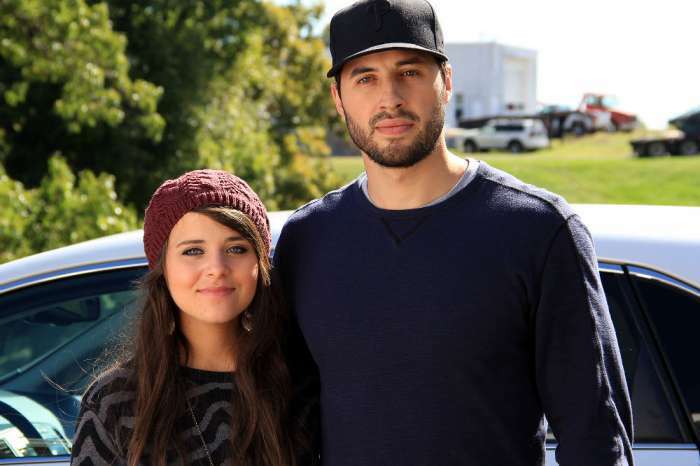 Counting On star Jinger Duggar is in the home stretch of her first pregnancy, and her husband Jeremy Vuolo has been teasing fans on Instagram. With a July due date, the arrival of the newest member of the super-sized Duggar family is just days away. The ultra-conservative reality TV family has made a name for themselves over the past decade by keeping their distance from birth control, plus homeschooling, courting, weddings, and home births – and they do it all while wearing modest clothing. With the family being so conservative and traditional, many fans are wondering if the Duggar men are present when their wives give birth. According to Romper, the men in the Duggar family are definitely by their wives’ side to provide emotional support while they are in labor. Even before their reality show 19 Kids & Counting (which at first was 17 Kids & Counting, then 18 Kids & Counting), the family starred in the special Raising 16 Children, and fans can see Jim Bob sitting right next to Michelle – holding her hand – while she labored with Johannah. The same can be said for the adult Duggar children, too. 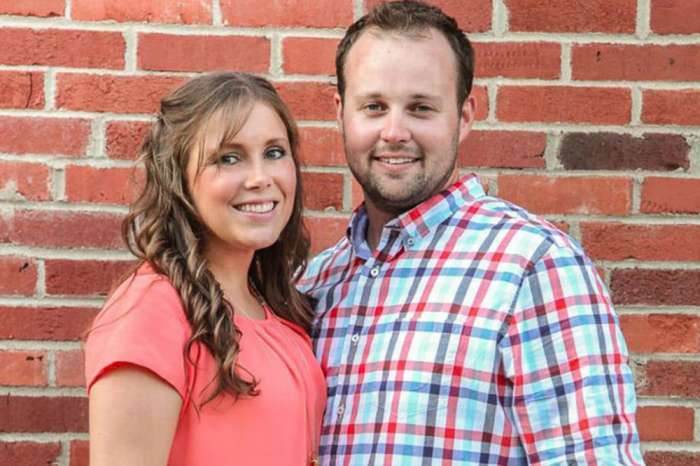 On 19 Kids & Counting, fans watched as Josh was with his wife Anna during the birth of their first two children. 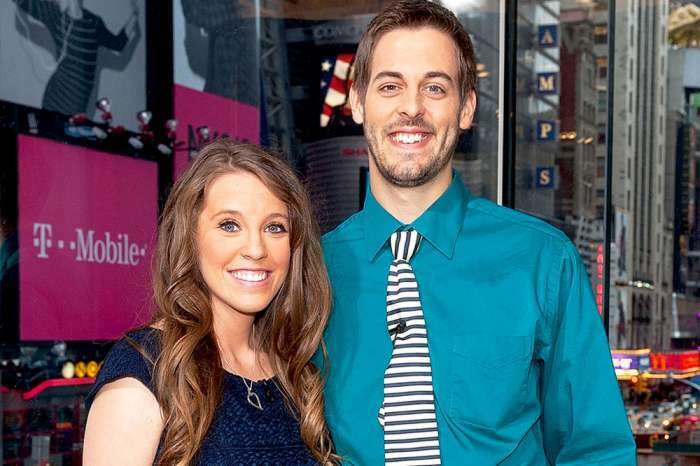 Then, during the first birth on the spinoff Counting On, we saw Derick Dillard coach his wife, Jill Duggar, through all of her stages of labor with their son Israel. 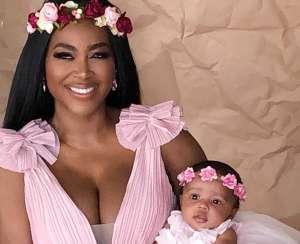 After 70 hours of labor at home, Dillard eventually took his wife to the hospital for an emergency C-section. The same thing happened during her second pregnancy. After 40 hours of labor, doctors also delivered their son Samuel via emergency C-section. We also got to see Austin Forsyth stand by Joy-Anna Duggar’s side earlier this year in a Counting On webisode when she gave birth to their son Gideon. After Joy-Anna labored at home for 20 hours with a midwife, they took her to the hospital after discovering the baby was breech. When doctors delivered him safely via C-section, Forsyth was right there in the operating room with his wife. As for Jeremy Vuolo and his wife Jinger, it looks like fans have nothing to worry about when it comes to the birth of their daughter. Vuolo will be right by his wife’s side, and chances are fans will get to see it all in an upcoming episode of Counting On. Season eight of Counting On premieres July 30th on TLC.